So after a long research we found some other interesting looking marketing email service providers. A cheap option is freshmail. I have tried it and it worked ok. However I could only find a handful of reviews about this product. Changing your email marketing service involves quit a bit of set up. You wanna be sure that the choice you make is the right one. Of course beforehand, you can never be sure if the new email marketing service provider will fit all you needs. And the only way to really know is to try it out. In my search to a good reliable and well tested email marketing provider I came across Convertkit and response.com several times. So I decided to take a look at response.com. First thing I have to admit it’s not cheap but as I continue reading I saw some great features which will eventually safe you tons of time and therefore money. The investment might be quiet high for starters but as soon you are in need of automation/autoresponds this may just be well a fantastic service to use. This particularity client of mine was also in search of a good company for their webinars. And while I was reading a came across the feature that they offer webinars as well. Webinair programs are not cheap and if this would be two in one it would be even better. Meaning just one place to login to and to get adjusted with their interface. As for now I have to little knowledge to recommend response.com. But from what I have heard it’s stable and looks good. Are you in need of taking you email marketing? Then I would recommend to visit their site and check them out. Have you used get respond please share your experience so others can learn form it. is it as great as it looks like or are you disappointed ? 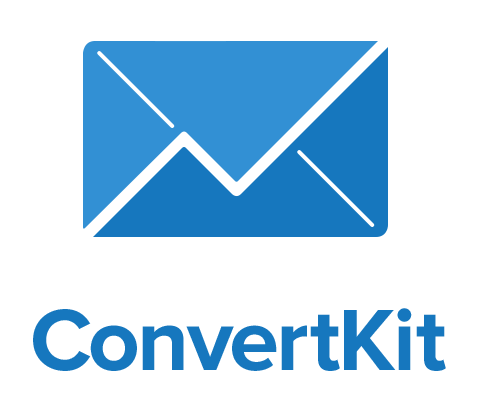 Have you compared it to other marketing email services? Tell us by leaving a comment.